Featuring 75 of the world's most influential designers, this book presents the story of graphic design through the fascinating personal stories and significant works that have shaped the field. Arranged in chronological order, the book shows the development of design, from early innovators such as Edward McKnight Kauffer and Alexey Brodovitch to key figures of mid-century Swiss Design and corporate American branding. 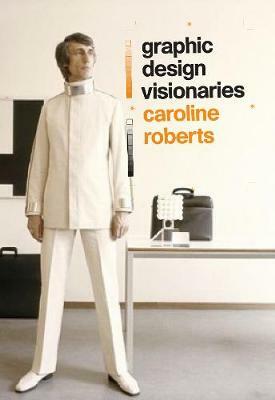 The book profiles masters of typography, such as Wim Crouwel; visionary magazine designers, such as Leo Lionni and Cipe Pineles; designers who influenced the world of film, such as Saul Bass and Robert Brownjohn; and the creators of iconic poster work, such as Armin Hofmann, Rogerio Duarte and Yusaku Kamekura. Combining insightful text and key visual examples, this is a dynamic and richly illustrated guide to the individuals whose vision has defined the world of graphic design.